Department of Transportation statistics show that about 60,000 bus accidents happen each year. Buses provide a valuable service for adults and children in cities, the suburbs, and rural areas. While many bus drivers operate their vehicles safely, others put their passengers at risk by failing to follow traffic laws, driving too fast for conditions, or not paying attention to traffic. School districts, private companies, and government transportation systems are required to make sure their drivers are properly trained and that they have a valid commercial driver’s license. 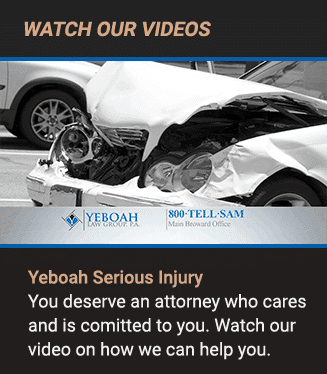 At Yeboah Law Group, our Fort Lauderdale bus accident lawyers have the skills and resources to handle complex claims involving common carriers. 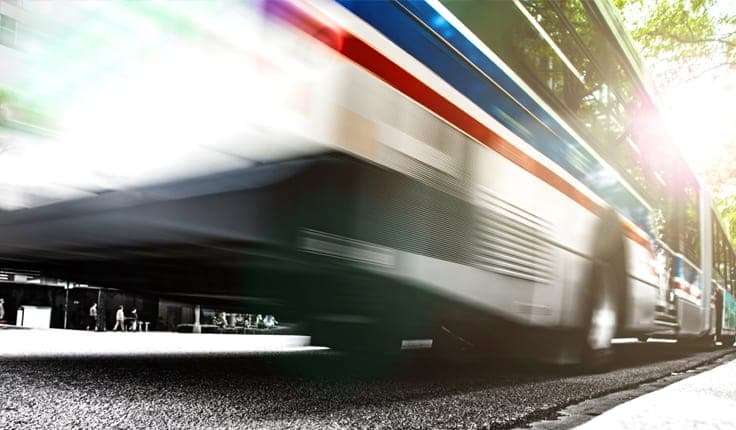 Mass transit accidents can be devastating, because of the number of people involved. We know how to determine liability, and will fight to protect your future and your family. Driver fatigue. Lack of sleep can cause a driver to lose control of his/her bus. Federal and state regulations, as well as common best business practices, require that the amount of time drivers are on the road without sleep or rest breaks should be monitored. Companies and school districts can’t put profit ahead of safety by forcing their drivers to forego proper rest. Driver distraction. Drivers should check where they are going before they start their route — not while they are driving. Texting while driving, using a cellphone, eating while driving, and any loss of concentration can cause a serious or fatal accident. Failing to obey the rules of the road. Speeding is a leading cause of accidents. Bus drivers may think because they are driving a big vehicle, they can drive aggressively. Often the opposite is true. Improper maintenance. Bus drivers and companies must regularly inspect their buses. They must also keep maintenance logs. Buses that need repairs should be taken off the road until they are fixed. Product defects. Faulty brakes, bad steering mechanisms, electrical systems that malfunction, and other product malfunctions can cause the bus to crash, collide with other vehicles, rollover, catch fire, or cause a serious accident. Driving while intoxicated. Most drivers have a .08 blood alcohol limit. Bus drivers, however, have a .04 limit because any driver who transports more than 10 passengers must meet the stricter commercial driver’s license standard.  Our Fort Lauderdale bus accident lawyers bring claims against Broward County Transit, Metrobus, Megabus, and Greyhound, as well as against private and charter bus companies like La Cubana and Red Coach. If you were hurt while riding a public bus or injured on tour while on a private bus, you need the help of aggressive, respected lawyers who will fight for your family. If a child of yours was hurt on his/her way to school, your child has rights if the driver or school was negligent. Our Fort Lauderdale bus accident attorneys are prepared to help. In many bus accidents, the “easy” part is showing the bus driver was at fault. The hard part, which requires strong persuasive advocacy, is showing that the company or governmental organization that provided the buses and hired the drivers was also at fault. The business or governmental agency usually has much more insurance to cover injuries – especially injuries to multiple victims. To reach the caring Fort Lauderdale bus crash attorneys at Yeboah Law Group, please call 1-800-TELL-SAM, or fill out our contact form.